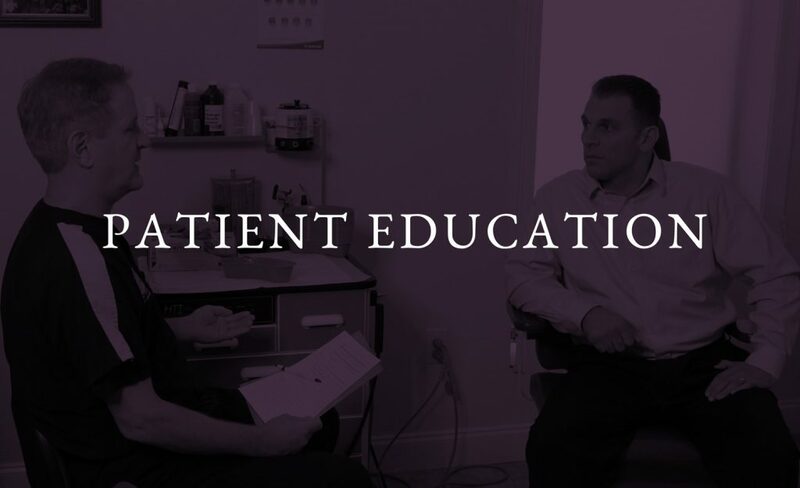 One of our core values is patient education, and we believe in sharing as much helpful information with you as possible. With that in mind, we are providing an Educational Resources Section, Frequently Asked Questions Section, and a Media Library. 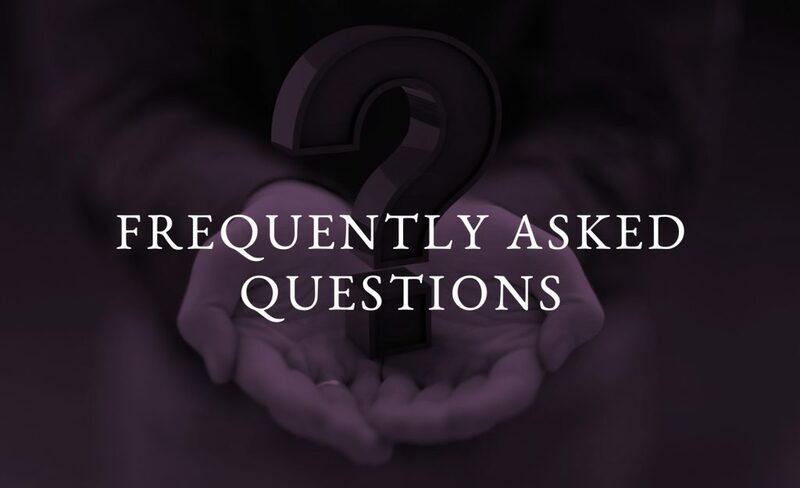 If you have a question about anything — you are welcome to contact us at 850-476-0700. 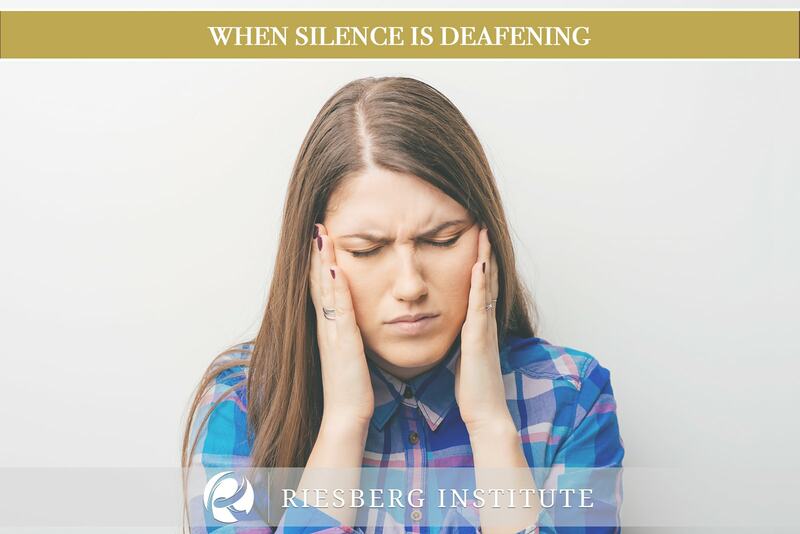 Does Riesberg Institute Offer The In-Office Balloon Sinuplasty Procedure? Our office offers the most sophisticated equipment and treatment for children and adults. We do offer the convenient in-office balloon sinus treatment. If you are in pain, call us today! Is There A Treatment Available For Snoring? Are you bothered by snoring or sleep interruption? We offer the latest procedure known as injection snoreplasty. We are happy to provide further information on this procedure when you contact us. Do You Treat Children’s Ear, Nose Or Throat Problems? Our office has a special child friendly atmosphere that allows children to be comfortable during their examination. 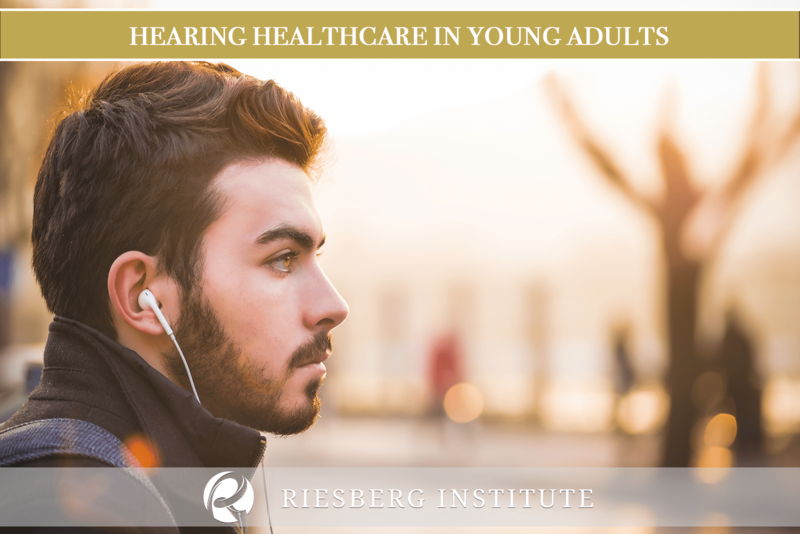 Dr. Riesberg is a part time voluntary faculty member with the University of Florida Pediatric training program at Sacred Heart Hospital. What Types Of Insurance Does Riesberg Institute Accept? Our office accepts most insurance. We do require any copayment or deductible to be paid at the time of service. We also cater to self-pay patients as well. We are “in-network” providers in most insurance companies in our region. You are welcome to contact our office at (850) 476-0700 to confirm your insurance is accepted. If you have insurance that requires a pre-authorization, please contact your primary physician. Will I Need To Fill Out Any Forms Prior To My Visit? New patients will need to complete patient information forms. Please also bring a photo ID and insurance cards. 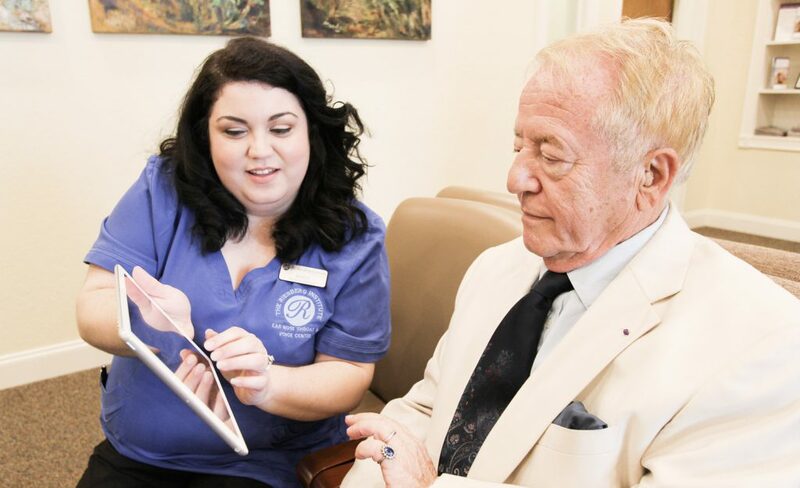 For our returning patients, please bring any new information to your next visit (i.e. insurance, address change). How Long Ahead Of My Appointment Should To Arrive? Please arrive at least 15 minutes early to your appointment if you have your forms already completed. If you need to fill out the forms at our office, please arrive at least 30 minutes early. While our goal is to see patients at their scheduled time, Dr. Riesberg will occasionally be called into an emergency surgery or to see a patient at the local hospital. If an emergency arises we will do our best to notify you prior to your appointment. Your understanding and patience is greatly appreciated. Do You Participate In Any Programs That May Offer Financial Assistance For My Treatment? 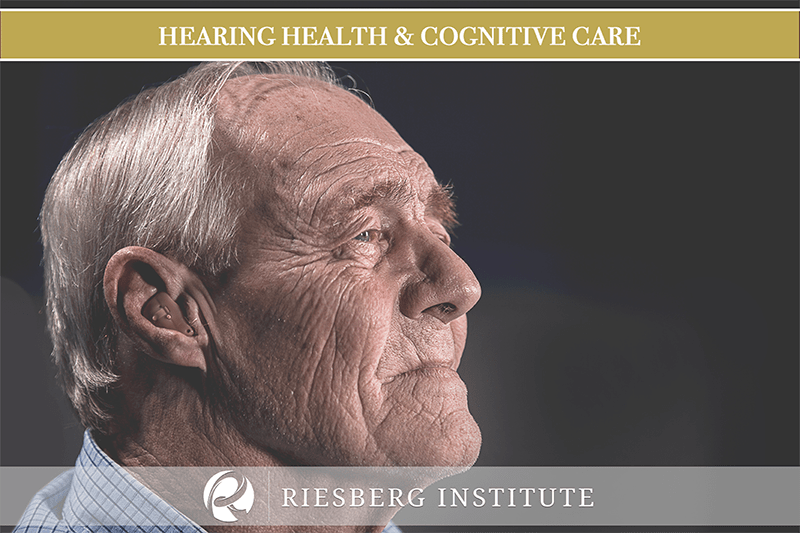 We offer 0% financing options through Care Credit for those who qualify for Hearing Aids. You are welcome to contact our office today for further details.